Aktis Shipping & Forwarding, UFO members in Greece, were established in Piraeus in 1988 and have since gained extensive and wide-ranging experience. 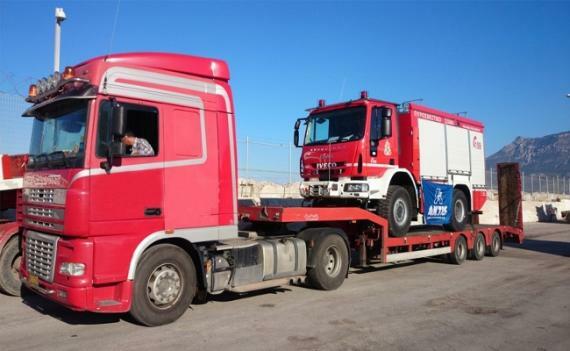 As well their head office, the company has a branch office in Thessaloniki and a port office in Perama. 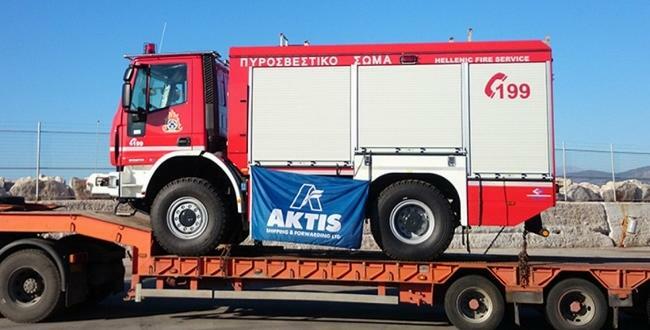 Last month, Aktis handled the transportation of 37 fire trucks with great success. 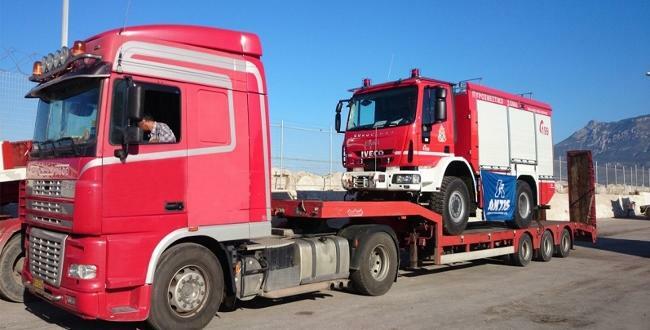 The trucks were moved from Italy to Greece on behalf of the Greek Fire Service. 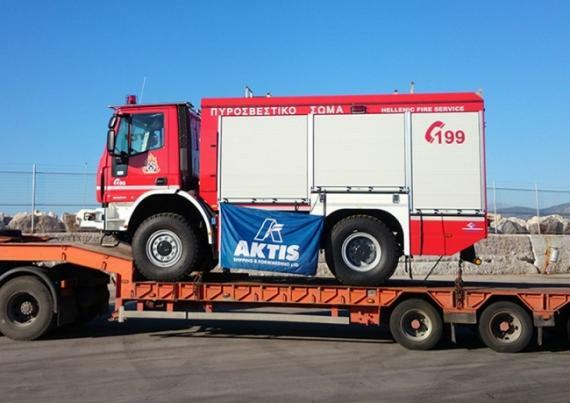 The trucks departed from Venice port and arrived at Korinth port where they were transported to the fire station in Attica by low-bed trucks.